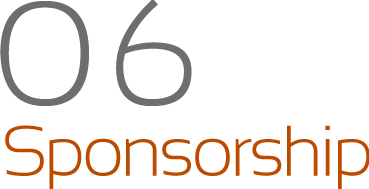 Thank you for your interest in sponsoring the Singapore Chapter of ACM. We are a non-profit organization, run entirely by volunteers. Like most non-profits, our membership dues only cover part of our expenses. Therefore, we must rely on the generosity of our donors to mount these high quality events.